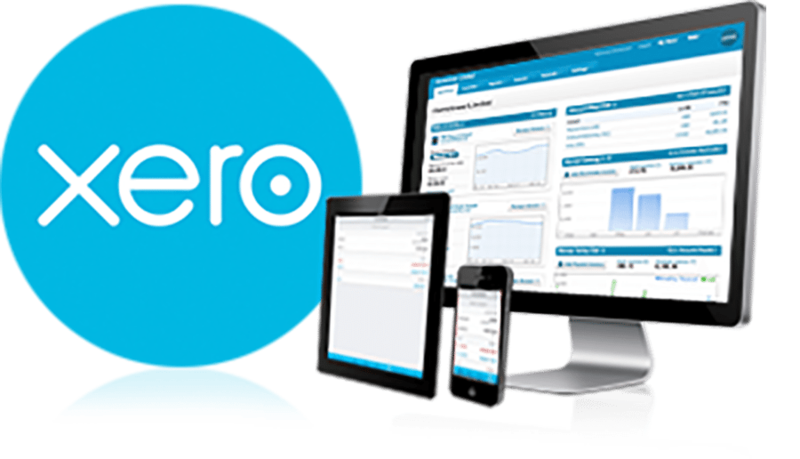 Xero is an online accounting software allowing you to login any time, any where and see up-to-date business financials. This revolutionary technology simplifies your bookkeeping so that you have more time to spend doing the things you love in your business. Plus Business Services can simplify this process further. Whether you are a business start up or been operating for 30 years plus, we have you covered. If you are a new business starting out, we can setup a new file, ensuring everything is correct and compliant and assist to create a bookkeeping system that suits you and your business. Already been using another accounting software? Plus Business Services can simply and easily move your data from your existing provider to Xero. We also offer extensive training on all Xero features to ensure you are getting the most out of your accounting software. Contact us today to see how Plus Business Services can simplify your bookkeeping.